The time has come to stop climbing stairs to catch up with your cargo on a VRC. 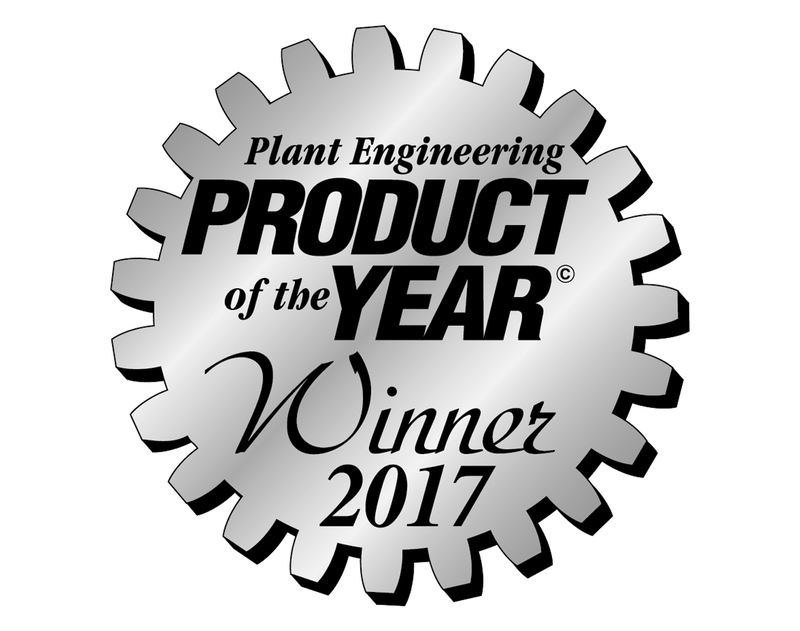 Wildeck now has your solution. Welcome to the new and very affordable RiderLift™ RML (Rideable Material Lift) that allows authorized personnel to safely travel between levels with their material at a fraction of the cost of an elevator installation. Wildeck is one of the first material handling equipment manufacturers in the U.S. to offer a Type B Rideable Material Lift. The RiderLift™ RML is NOT a VRC (Vertical Reciprocating Conveyor). It introduces an entirely new “RML” (Rideable Material Lift) product category to the material handling industry. VRCs are regulated by the ASME B20.1 Safety Standard for Conveyors and they do not permit riders. Wildeck’s new RiderLift™ RML Type B Material Lift is regulated under the ASME A17.1/CSA B44 Safety Code for Elevators and Escalators and allows one rider to accompany their material to the next level. However, it is not a public elevator and can only be operated by authorized personnel. 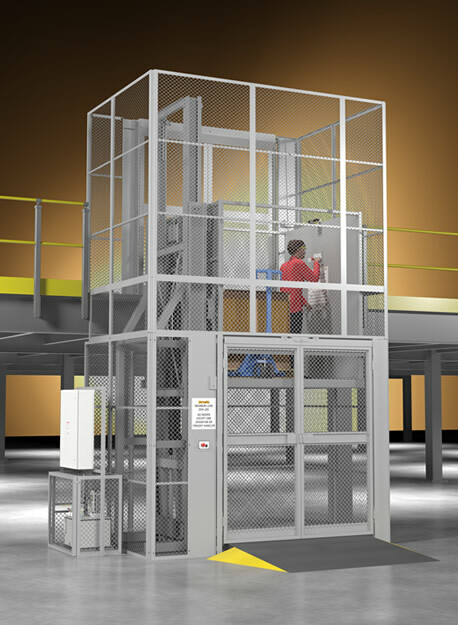 Wildeck’s RiderLift™ RML-2500 is the ideal solution to better utilize the capacity gained in your facility from mezzanines, rack systems, pick modules, and double-deck modular offices. To learn more about Wildeck’s innovative RiderLift™ RML Type B Material Lift, contact your local Wildeck representative, or call 1-800-325-6939. 208/230/460 VDC, 60 Hz., 3-phase (single-phase option available). Consult factory for other power requirements. Application-specific RiderLift®™ RML design drawings provided for approval after receipt of Purchase Order and prior to equipment manufacturing. Owner’s Manual includes installation, operation, and maintenance instructions for use by an authorized Elevator Contractor. Consult factory for shipment options. RiderLift™ RML sub-assemblies typically ship on a flat-bed truck for side off-loading at site. Maximum Lift Height: > 125 ft.